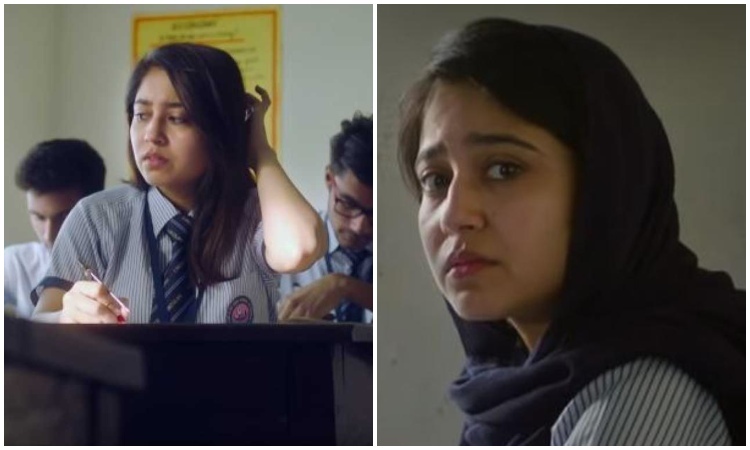 A young actress who started her career with Disney's Kya Mast Hai Life, and went on to bag some of the most quintessential characters in films like Masaan and Haraamkhor, Shweta Tripathi has worked with some of the upcoming stars in Bollywood. The actress believes she has been blessed with such exceptional content as she is too happy to be casted for an upcoming film Gone Kesh. Apart from the films she as also giving her best in Mirzapur! Why the title Gone Kesh? I think the director will be able to explain it to you about it much better. 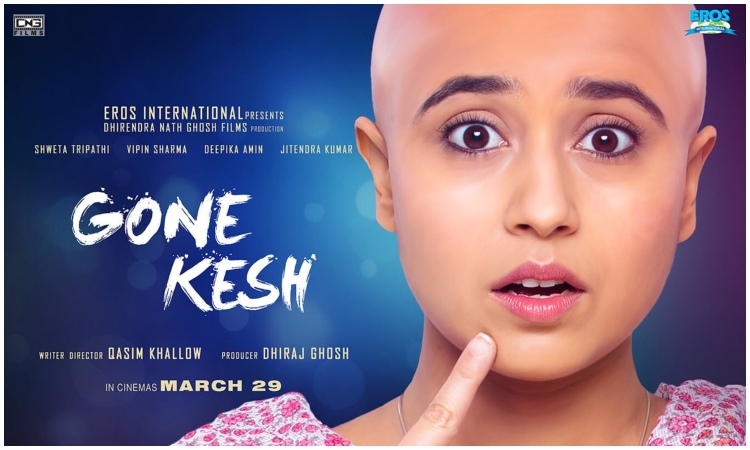 But, I think the title comes from Gone Kesh, although there were options for the title like Enakshi, Uude Jab Jab Zulfe Teri but I'm very happy that we went for the title gone kesh and because it's literally to educate about the hair which is gone. So, I think it's very apt for the film. and also it's a fun title, you know when I see the poster of Uude Jab Jab Zulfe Teri it would have been a drama or emotional but gone kesh gives a very fun friendly vibe to the project. How were you casted in this film? kasim had another script with which he wanted to make his debut many years back he sent me that but for whatever reasons the script never made it through. and a few years later he sent me the gone kesh ka synopsis and when I saw the number on Whatsapp I said I remember this name! later when I read the story and the script I just fell in love with all the characters and the story and then I met him and then I was casted and Kasim had seen Masaan so I guess somewhere at the back of his mind he might have thought of working with the actor. Were you asked to shave your hair? For me to look like my character is a more important thing, and I think its a blessing if you are being offered with such a character. I was happy and I am ready to look like that character. We've seen some exceptional content so far, like Masaan, Kya Mast Hai Life and Mirzapur how do you feel about it now that you've been a part of such exceptional content? I never thought of it consciously that this will be my choice and it wasn't a planned move. Now that I look back and realize that all of these projects all of them I'm really happy about and feel proud about. Because in some way they have either become a cult show or a cult film so I see it as a report card and I think I'm quite happy and content. For me, it's more about quality than quantity. How important is the quality of the content to you? Quality of the content is always important for me. That is the only important thing. The story for me is like a hero of that film or any project. If the heart is not in the right place then there's no point in doing anything. I Believe story is the heart for everything. If that is perfect then you can take the next step. But if the story is not good, then the foundation itself is poor. Then it is always difficult to build anything on that. 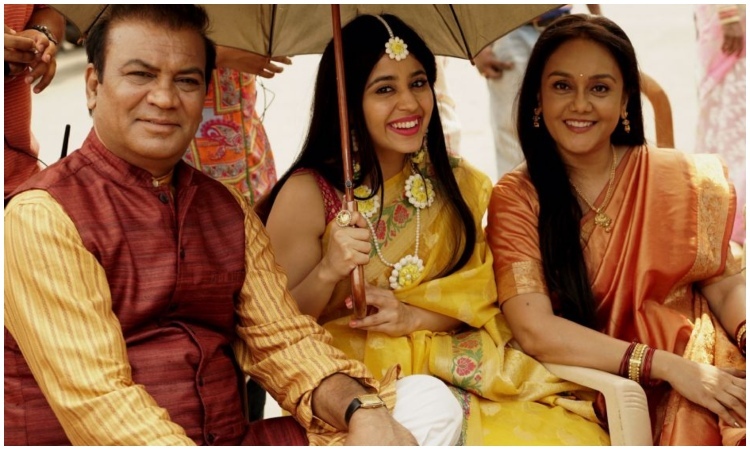 You've worked with many upcoming stars- Vicky Kaushal, Pankaj Tripathi, Nawazuddin Siddiqui? How was it working with them did you learn from them?